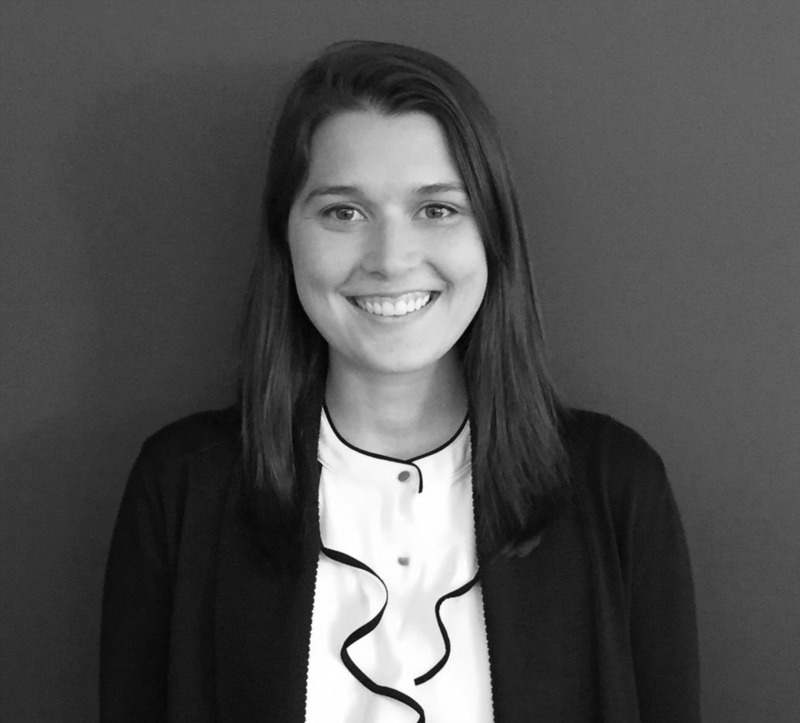 Jessica McAdaragh joined Reverence Capital in 2017. Prior to Reverence, Ms. McAdaragh worked at Lazard as an Analyst, where she focused on mergers and acquisitions in financial services. Ms. McAdaragh earned a BS in Business Administration from the University of North Carolina at Chapel Hill in 2015, graduating with Highest Distinction.